Like jewelry for your table. The Bava Collection features flatware & serving pieces with a delicate looped-knot handle. Subtle beauty to accessorize every meal. Also Available: Large Spatula, Lil Fork, Lil Spoon, Lil Knife, Salad Set & Cheese Trio. 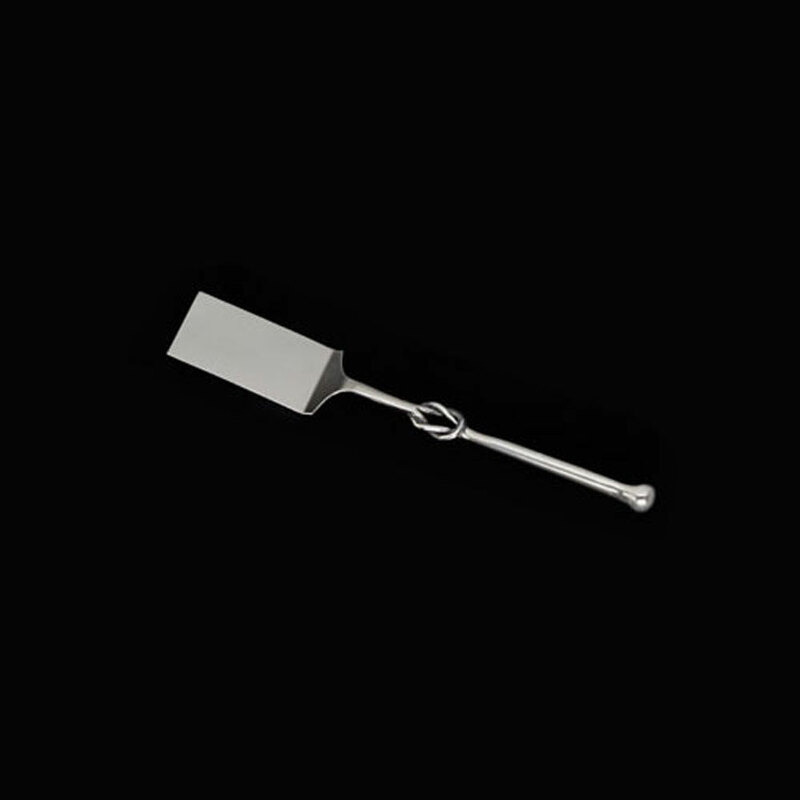 Handcrafted of food-safe stainless steel. Size: 8"